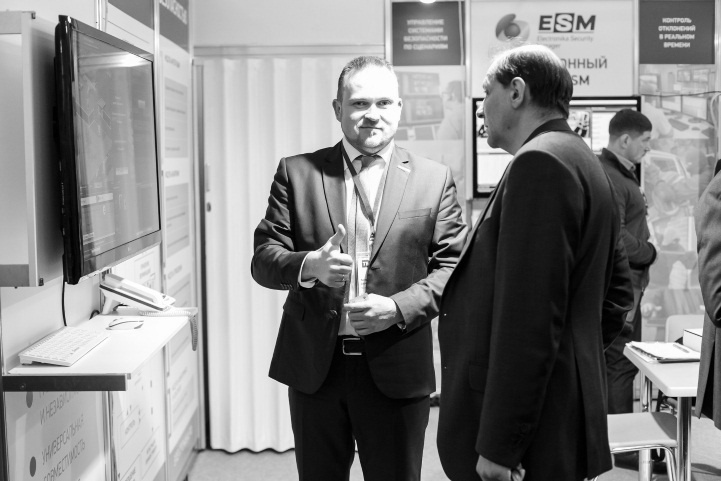 The consumers of the security systems in Russia and CIS countries come to TB Forum to learn about new promising technologies and discuss last news & various ways of solving current issues facing the industry. The Nationwide Review of Solutions and Technologies for Ensuring the Security and Terrorism Protection of Transport Facilities, Urban Infrastructure, Industry, Oil & Gas and Energy sectors was announced by the Organizational Committee of TB Forum and supported by key consumers. We invite manufacturers and integrators of the security systems market to take part in the technology review at TB Forum 2018.